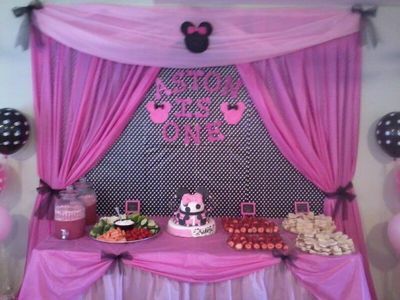 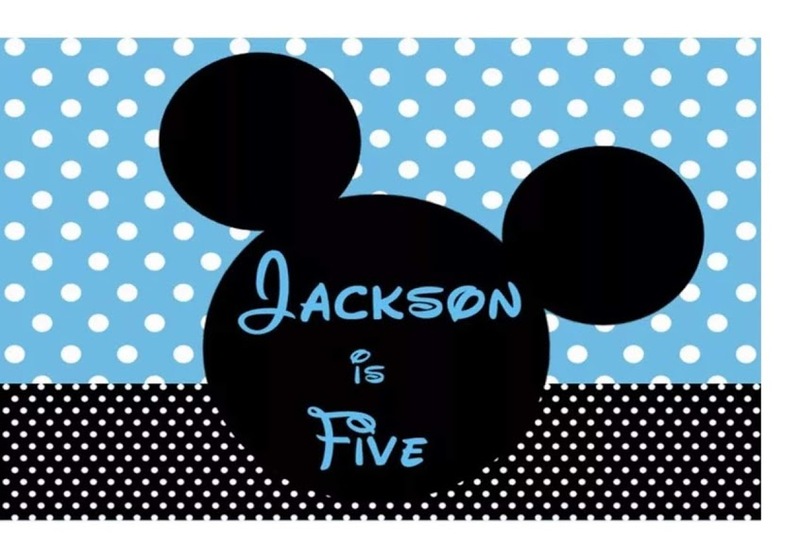 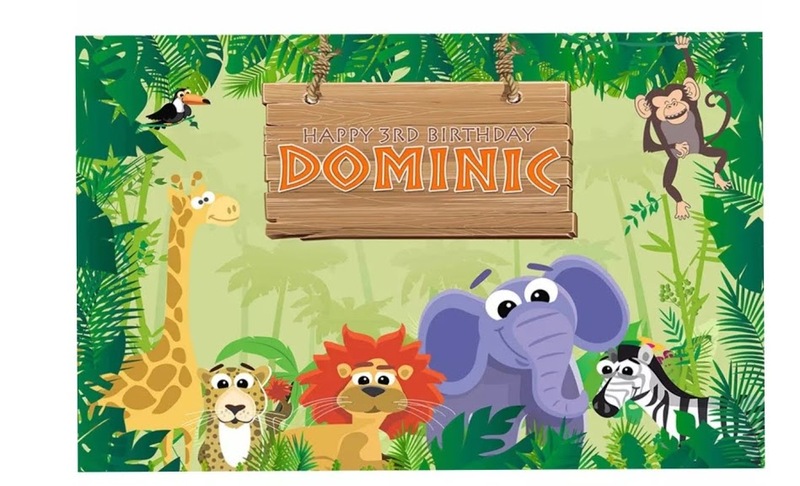 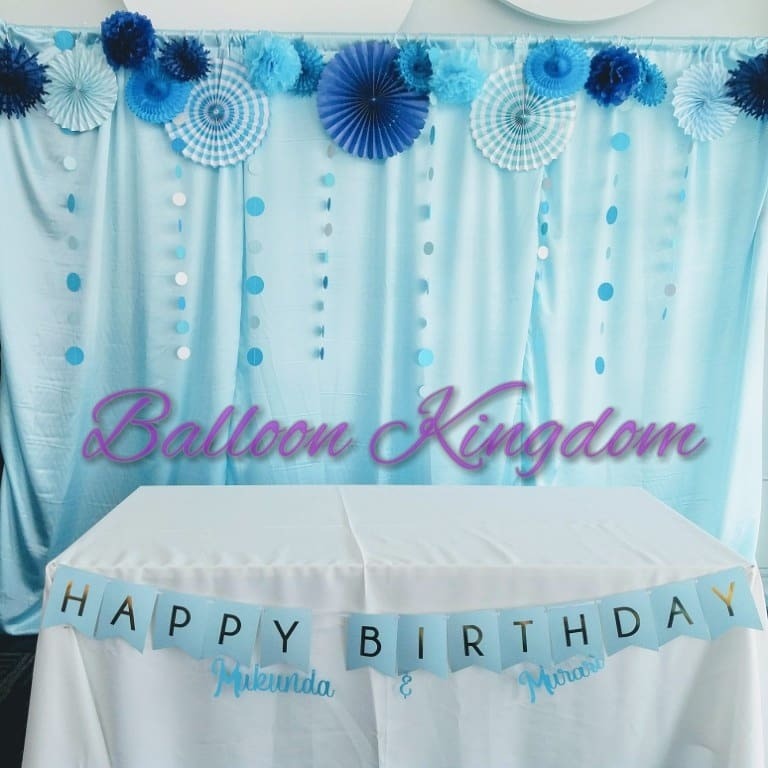 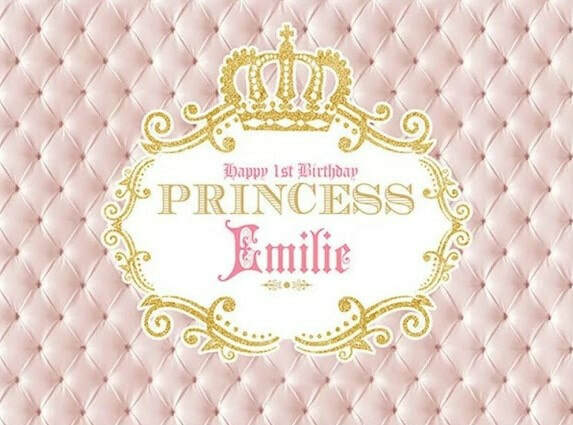 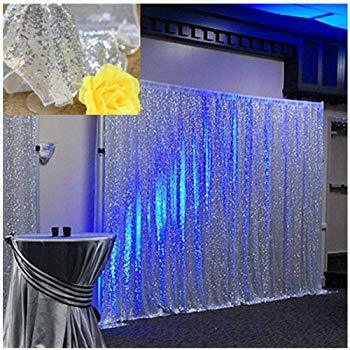 Themed back drops and cake table decorations for baby showers,birthday backdrops for photos, 1st birthday backdrop designs, Superhero, princess, and other occasion parties. 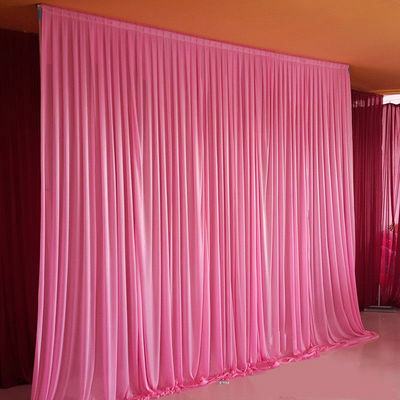 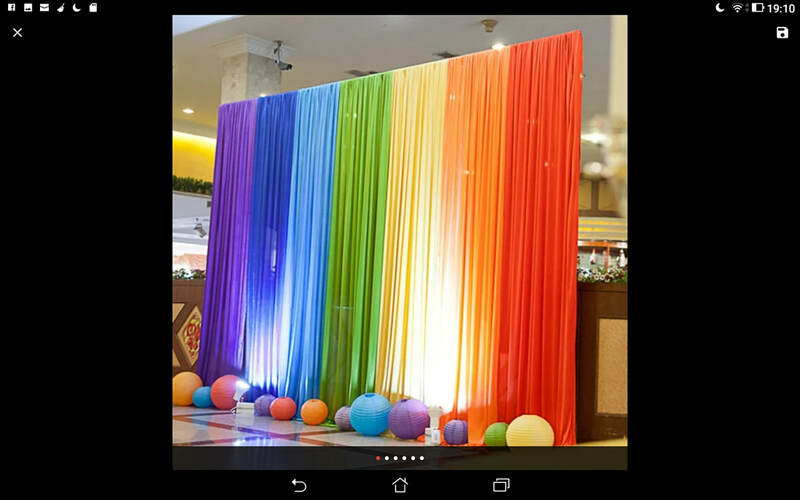 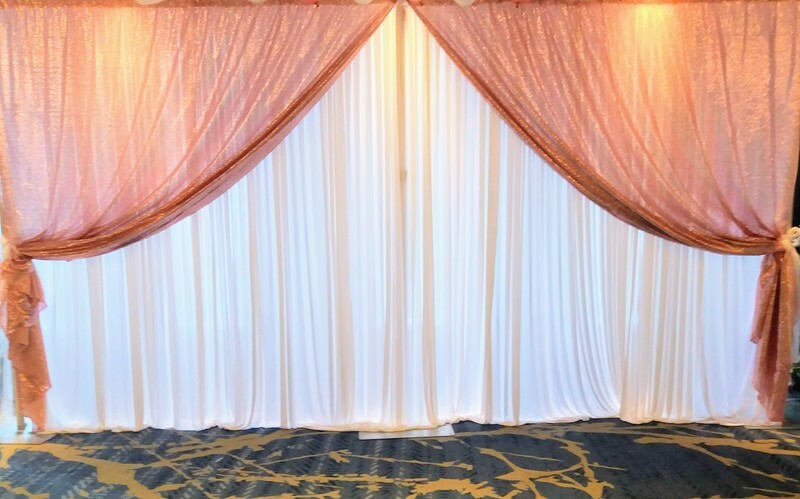 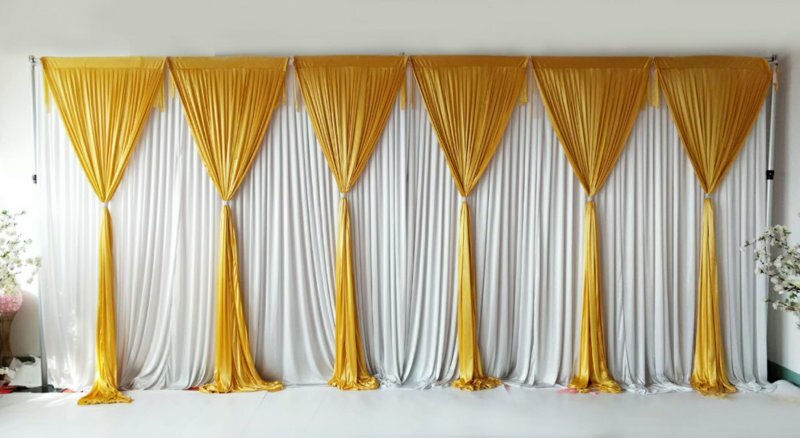 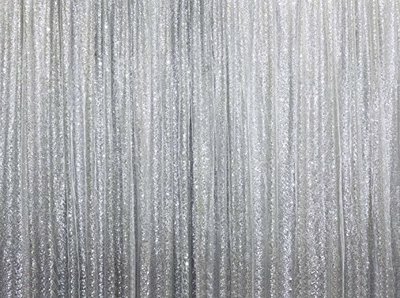 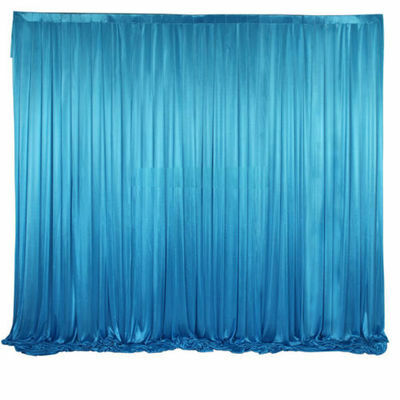 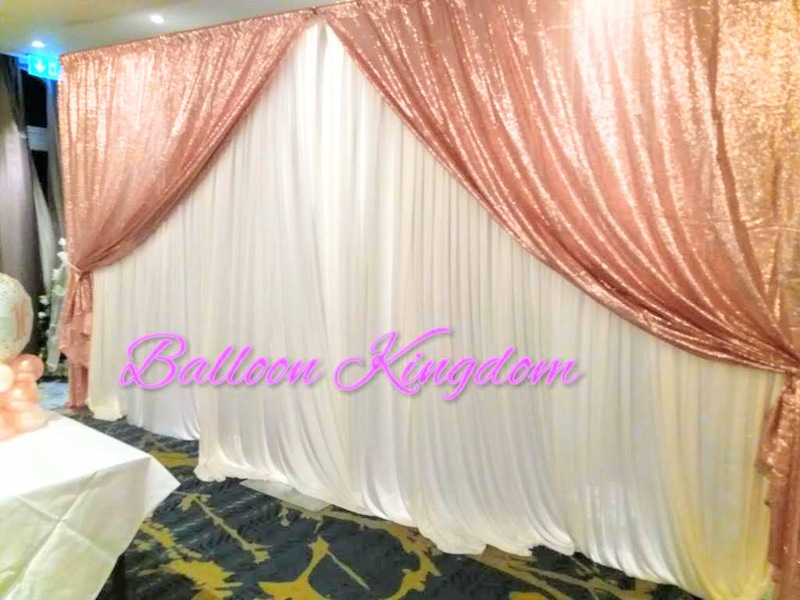 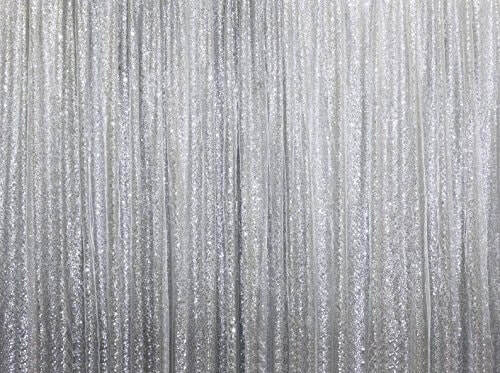 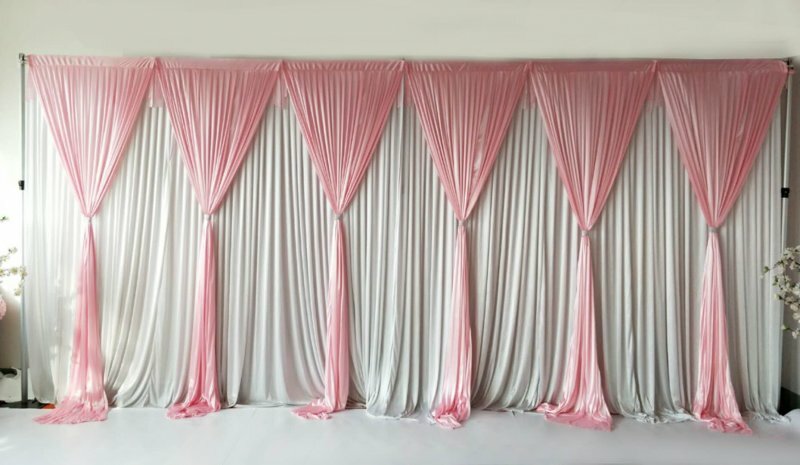 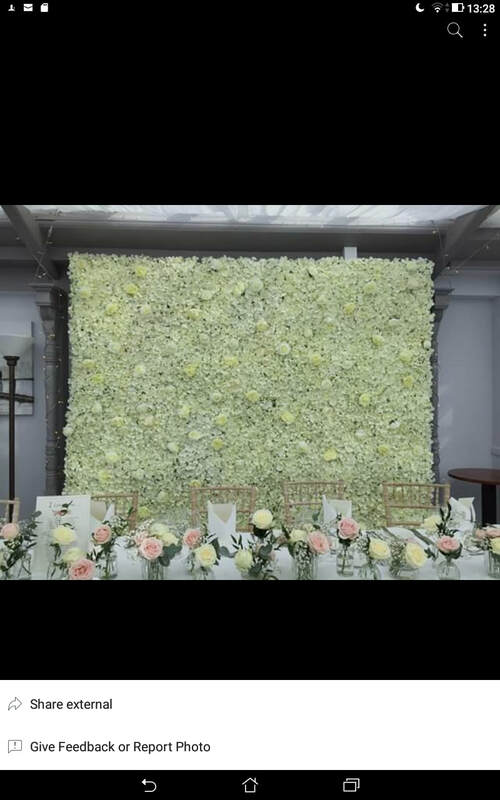 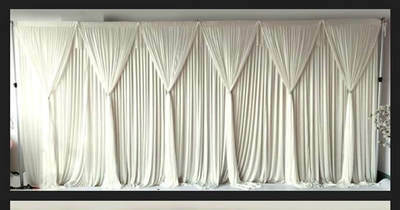 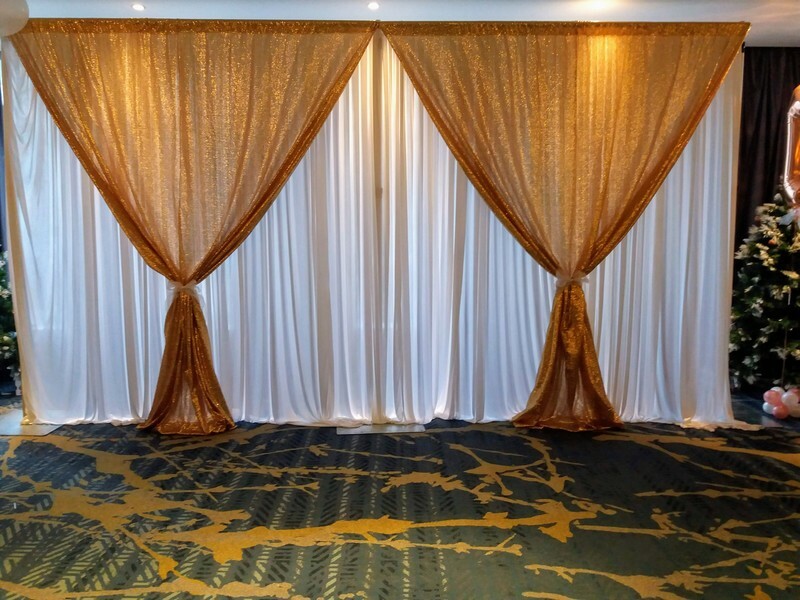 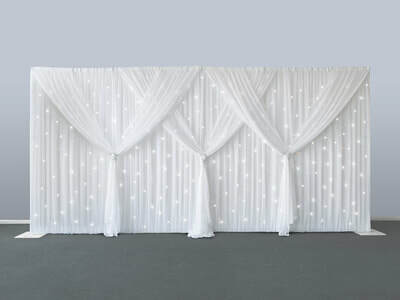 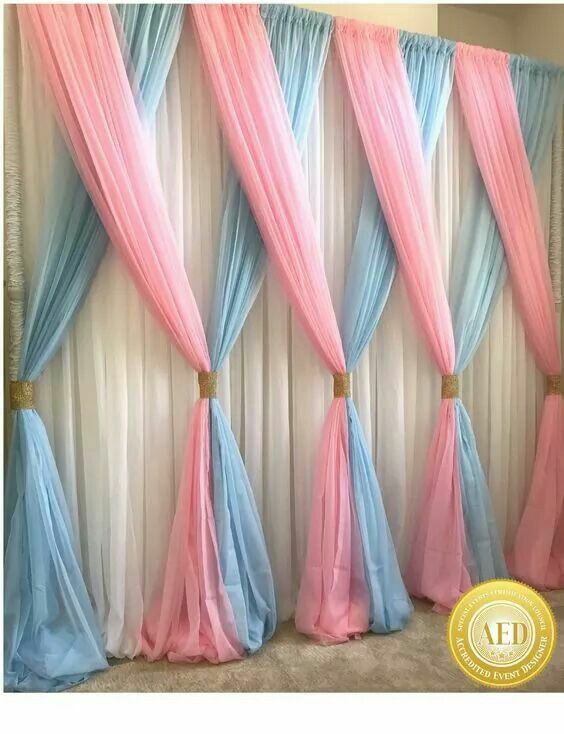 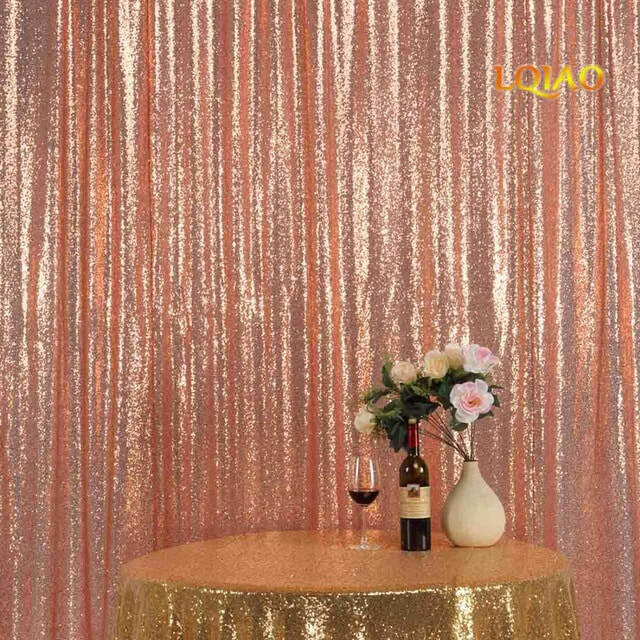 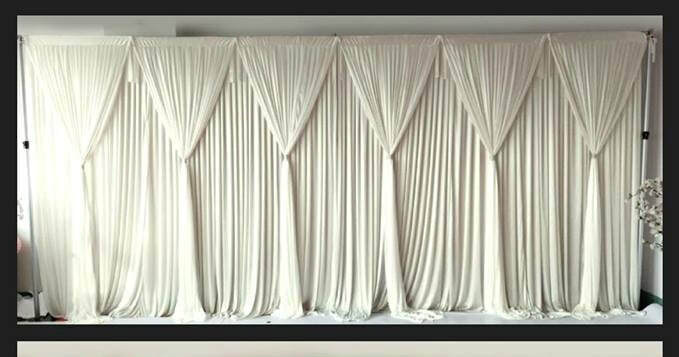 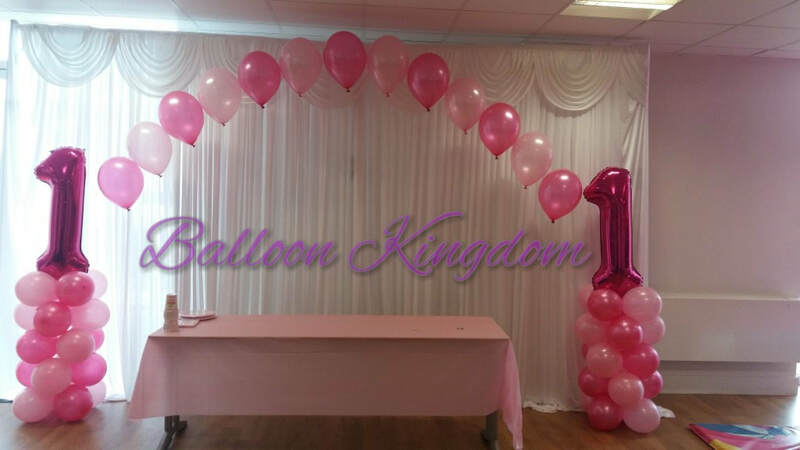 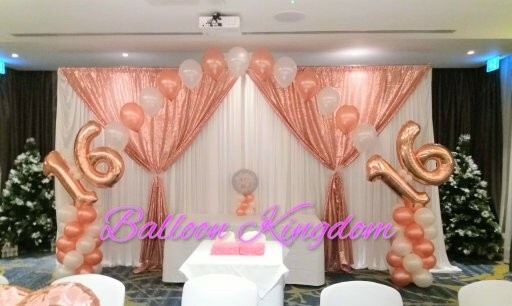 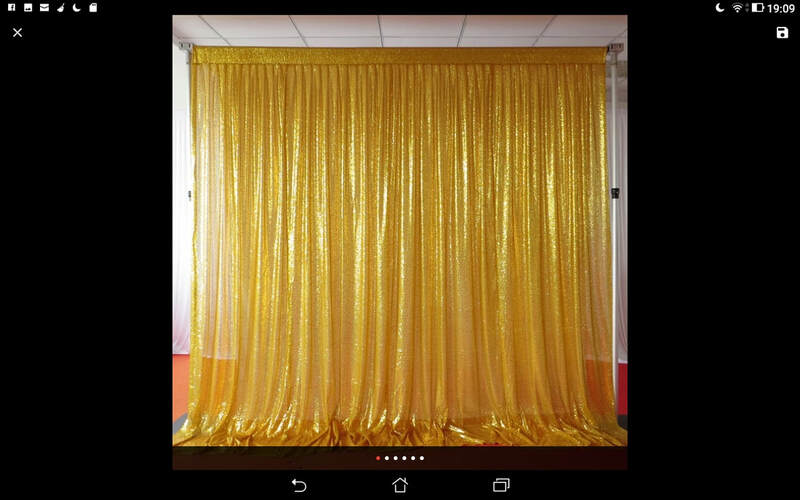 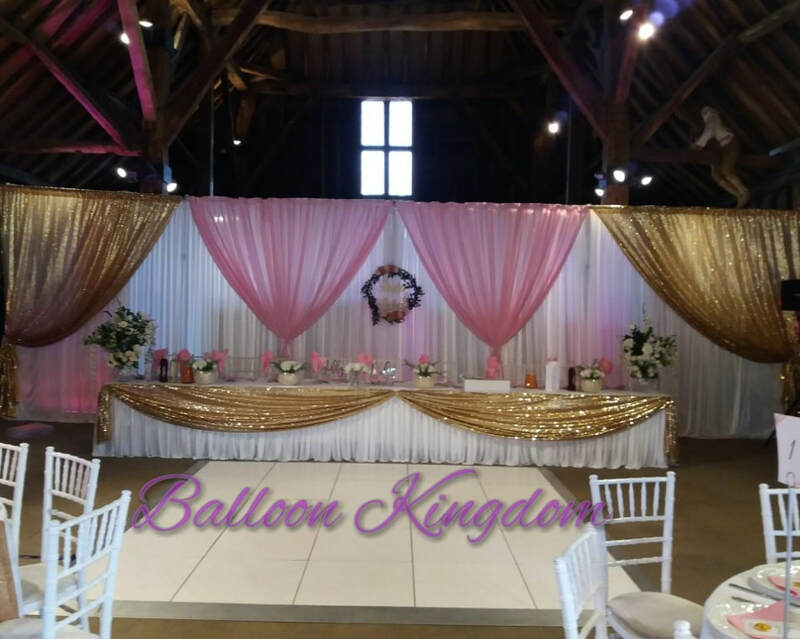 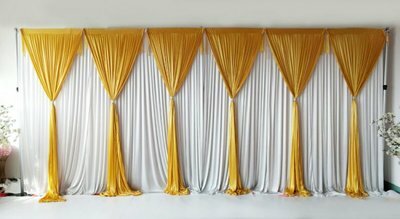 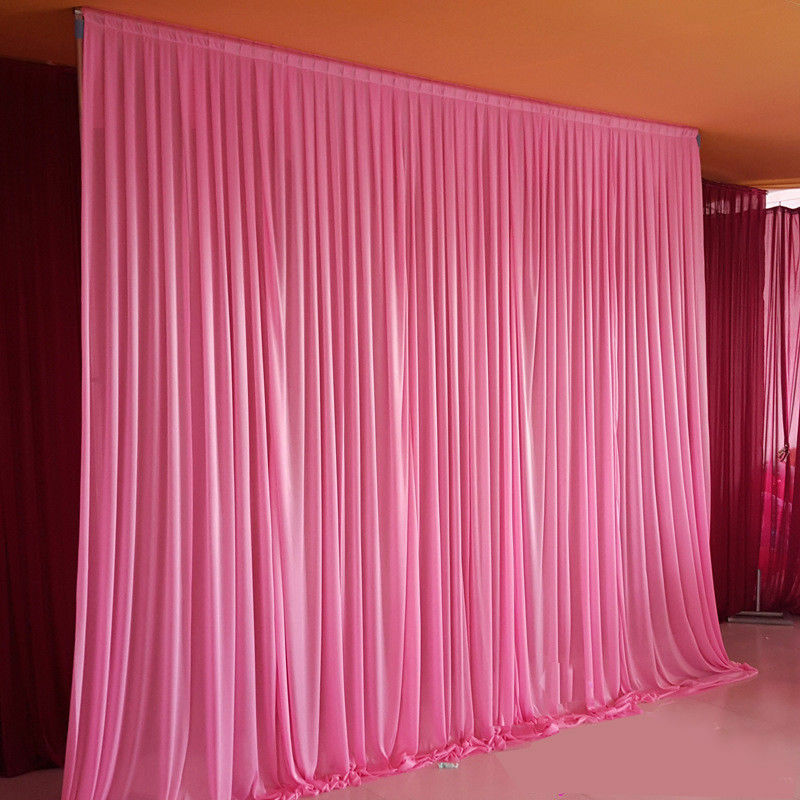 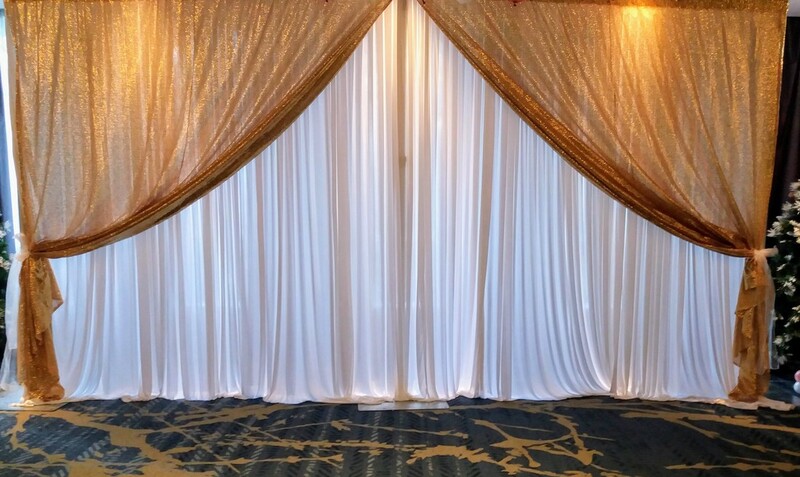 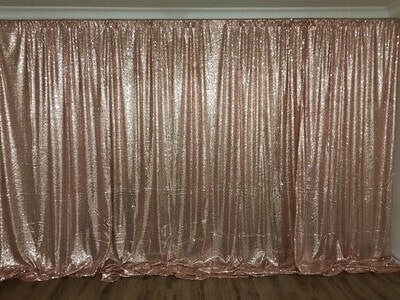 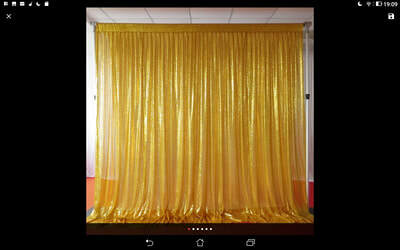 We can create a backdrop for most themes and occasions, with sequin curtains, coloured curtains, balloons, tissue pom poms, paper fans, paper flowers, character props. 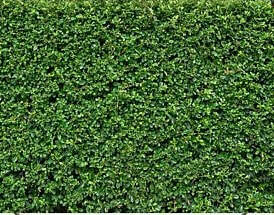 Available in a range of colours and fabrics. 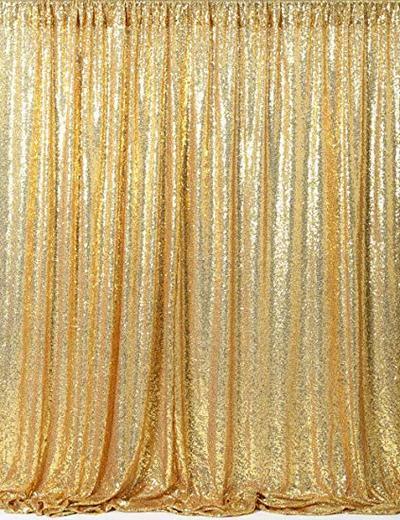 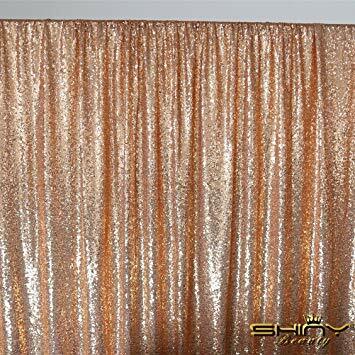 Silk and sequin fabric. Balloons, tissue pom poms, paper fans and other accessories can be added in most colours and themes. 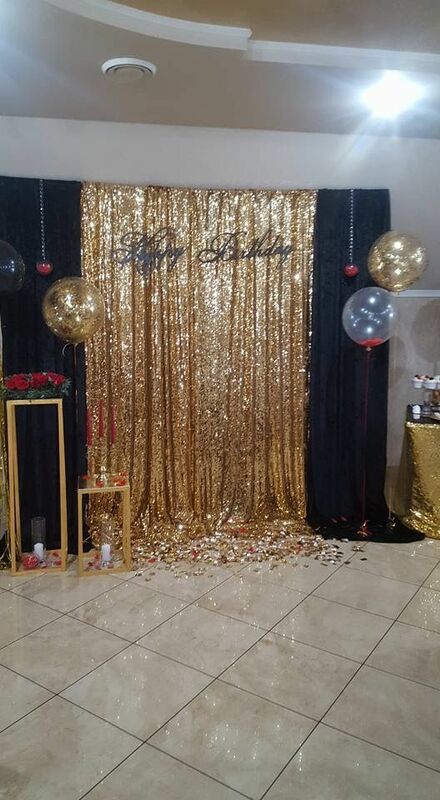 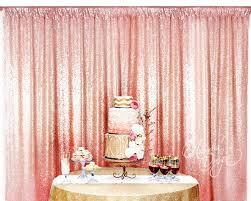 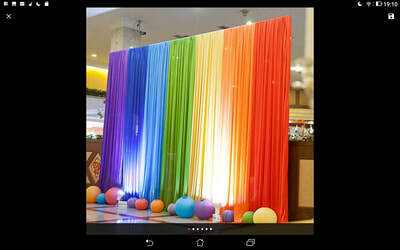 THEMED BACKDROP AND PHOTOGRAPHIC BACKGROUND. 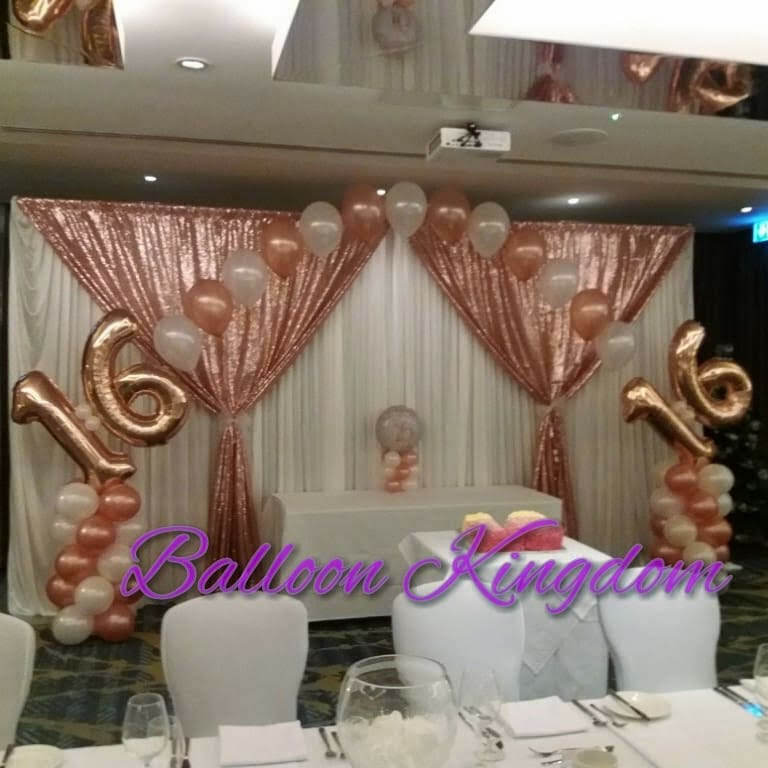 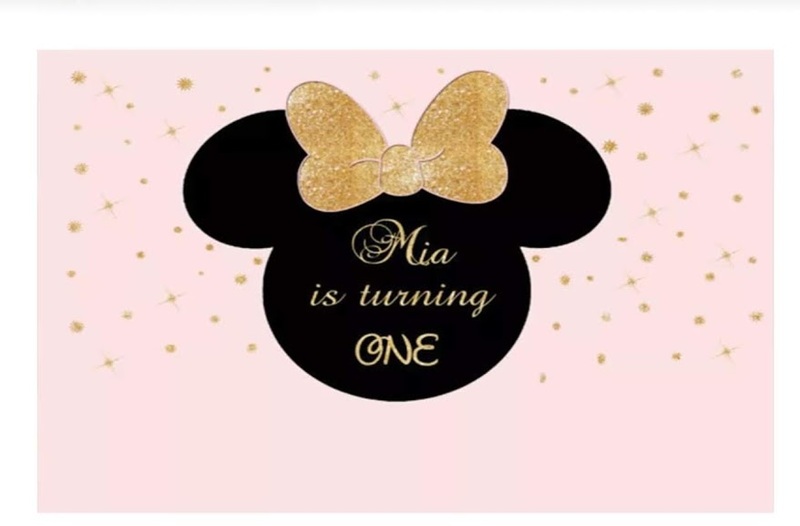 These can be personalised for any theme and set up with coloured curtains, balloons, tissue pop poms, paper fans and other accessories for a fantastic photographic background to your cake and dessert table. 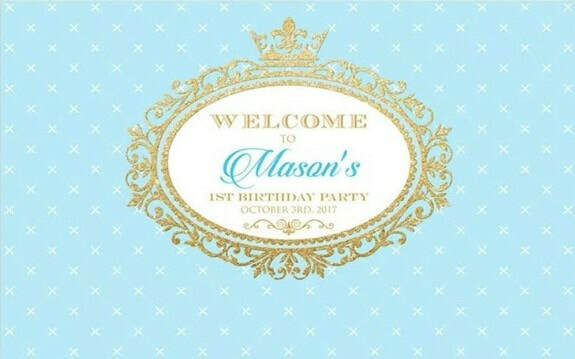 Other themes available on request.